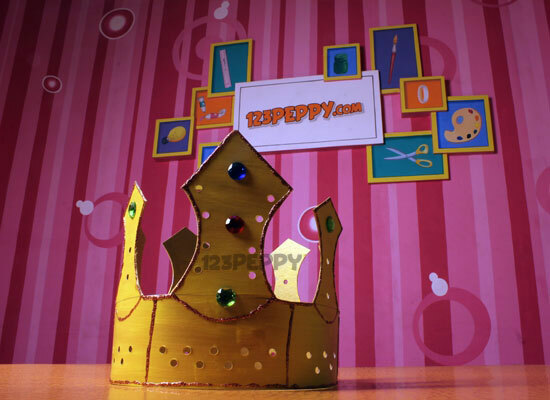 Watch our video tutorial and quick instructions to make a sparkling king's crown on your own. 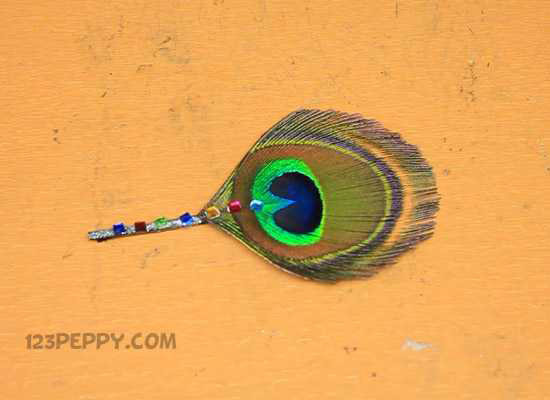 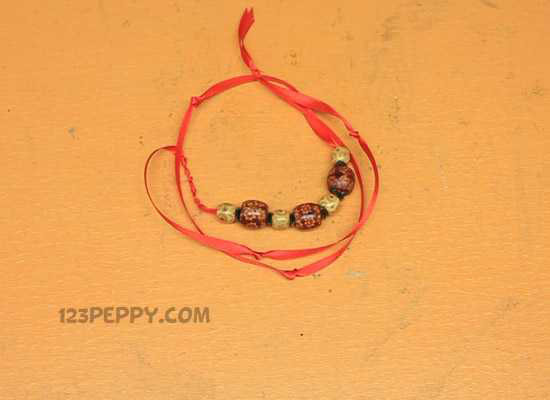 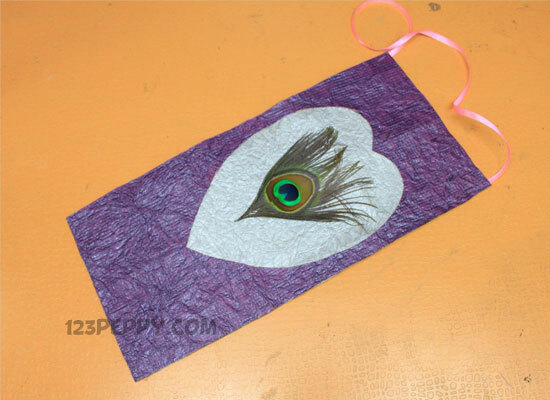 Wear this decorated kings crown craft and feel like a king. 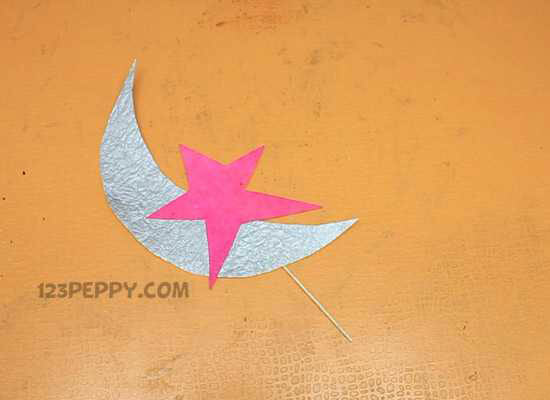 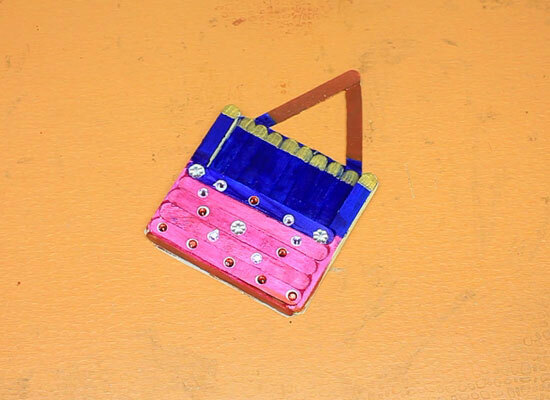 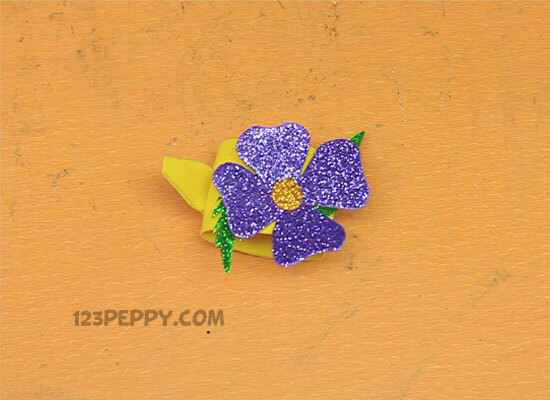 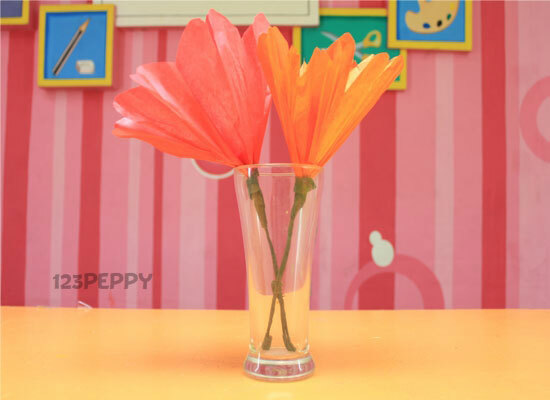 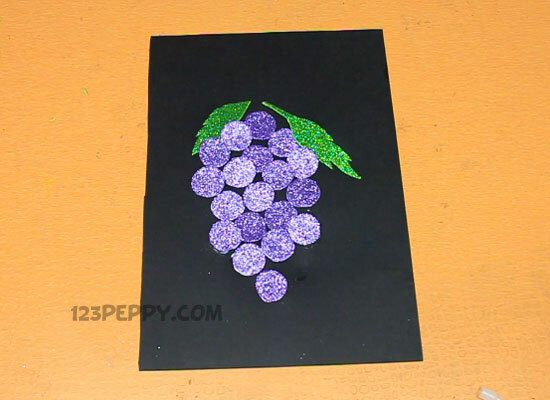 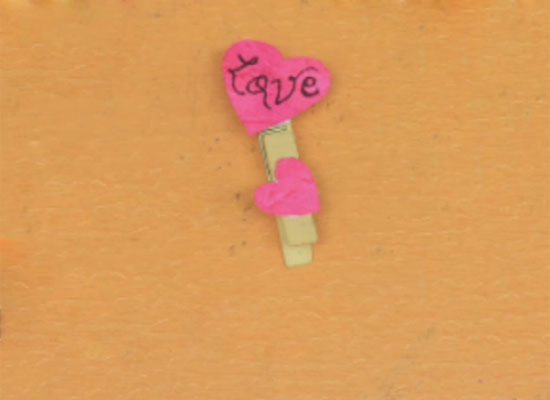 A simple project that can be made out of construction paper/cardstock with some rhinestones. 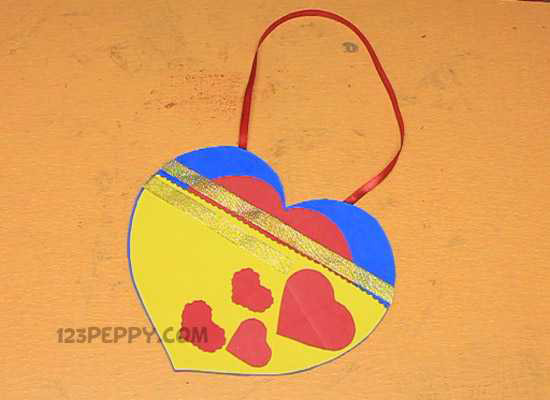 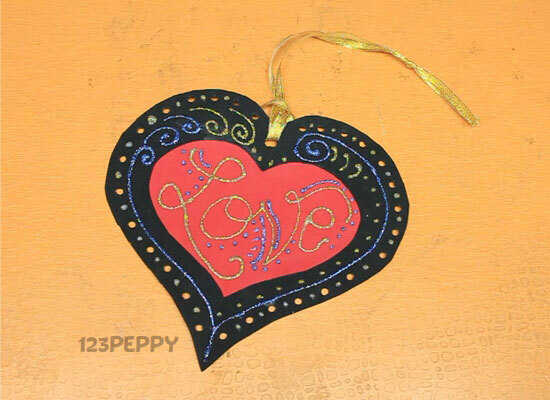 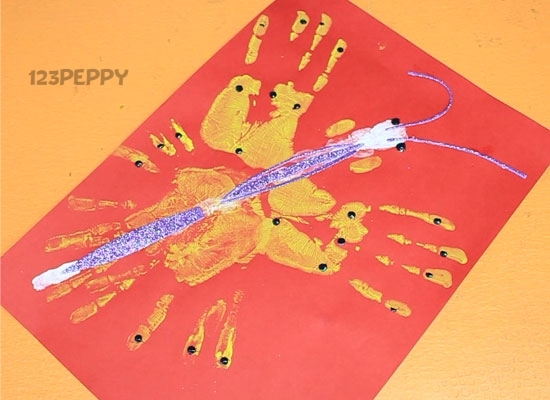 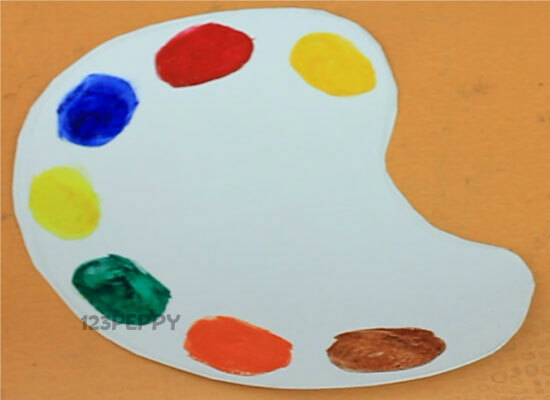 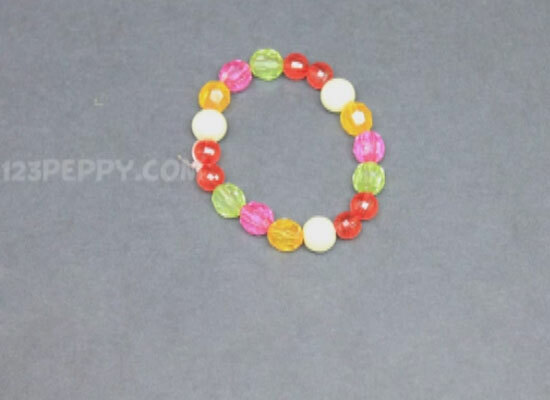 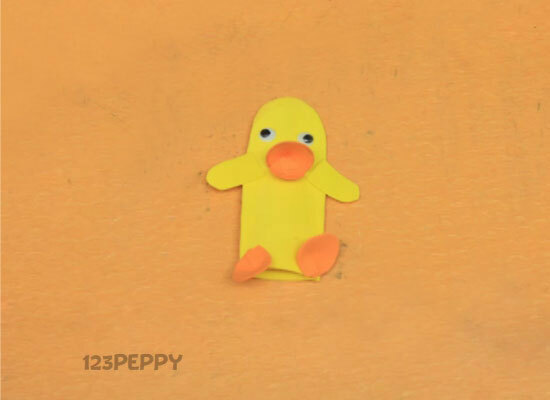 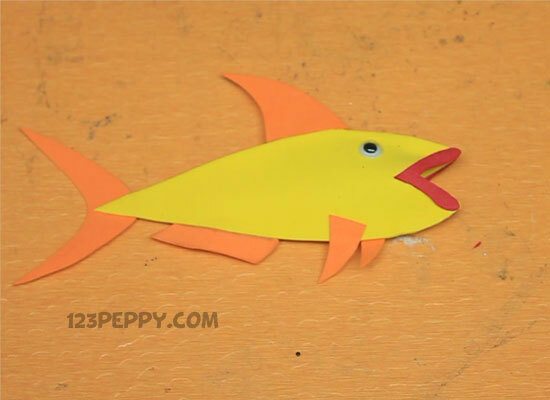 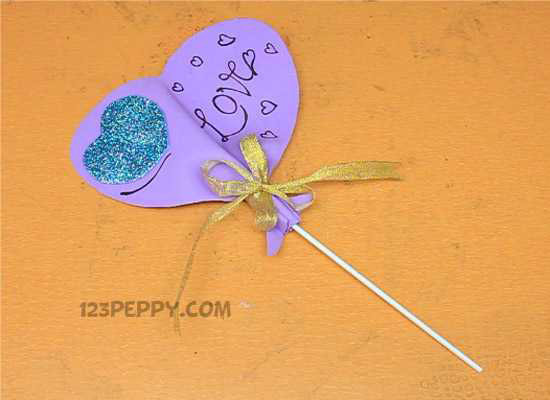 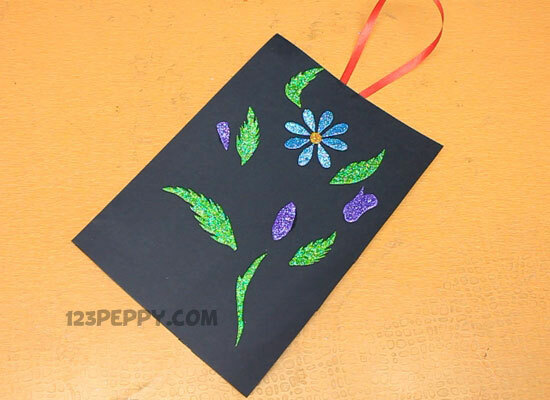 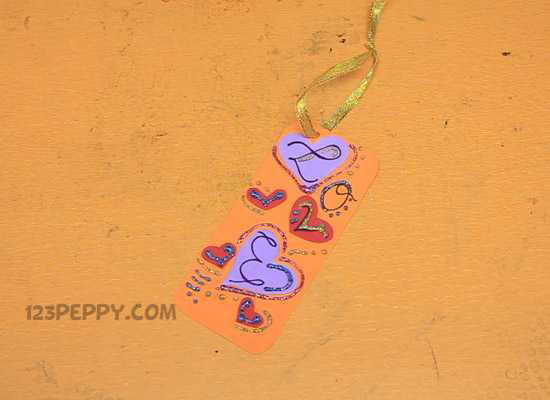 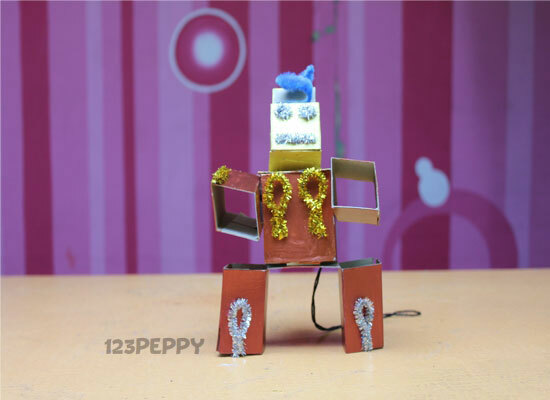 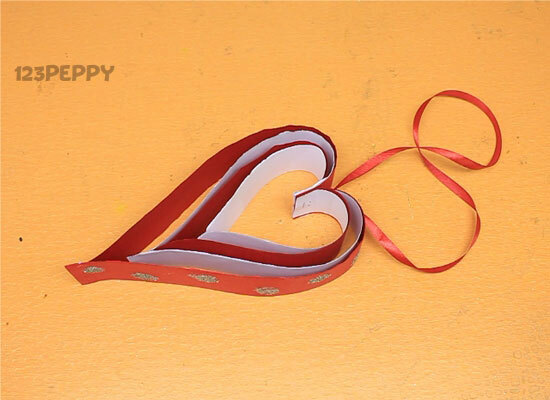 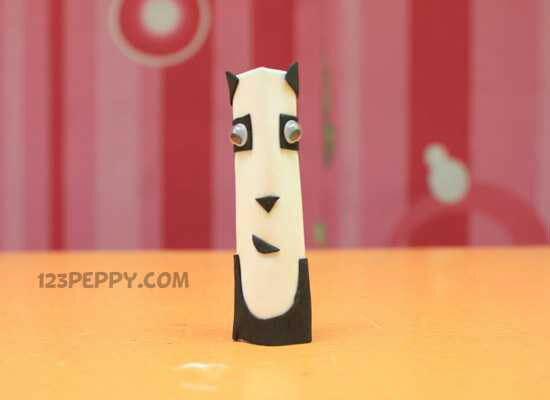 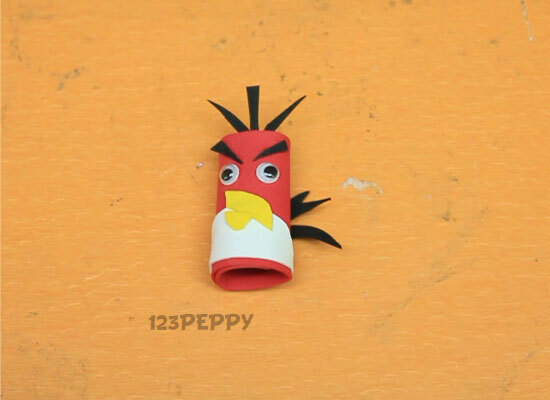 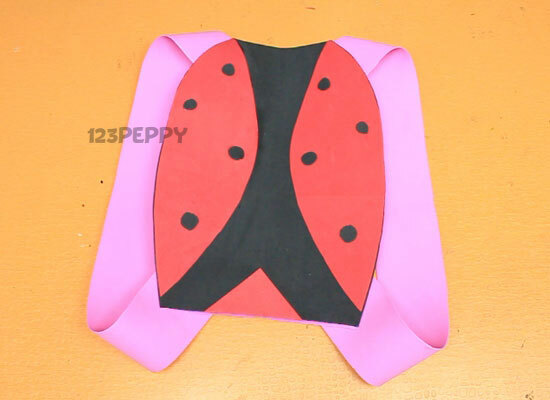 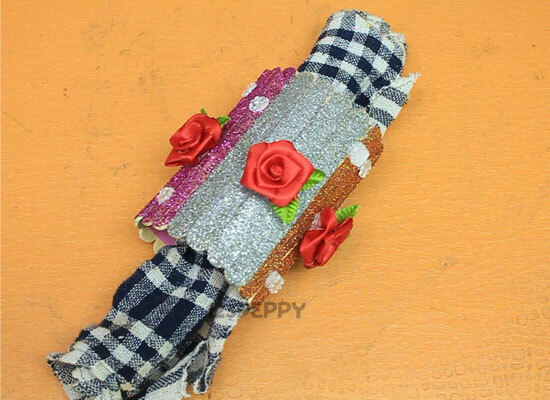 This craft is suitable for ages 12+.